LIMA — A Lima man will appear in Lima Municipal Court Wednesday following his arrest in connection with a burglary at a Lima residence late last week. 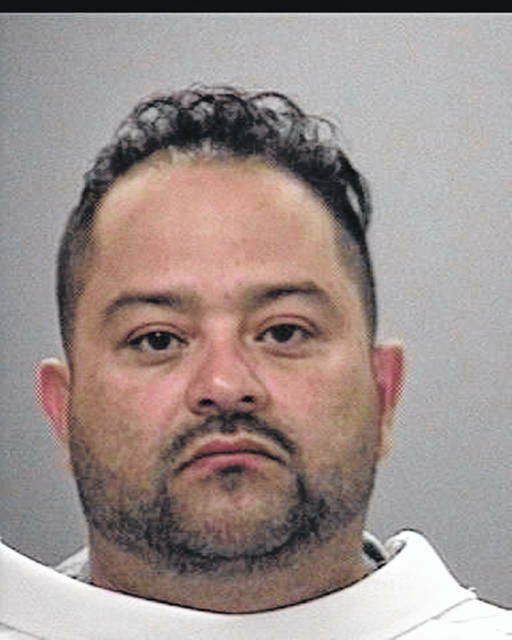 Rafael Arciga-Perez, 41, was taken into custody by Allen County Sheriff’s Office deputies for his alleged role in a July 19 burglary at a home in the 600 block of Yorkshire Drive. The homeowner, who was not present at the time of the break-in, was alerted by his security system that the subject was in his home. Deputies were dispatched to the residence and located a window that had been forced open. Upon setting up a perimeter on the residence, Arciga-Perez was observed exiting the front door of the home. He was found to be in possession of criminal tools and a large amount of U.S. and foreign currency believed to have been taken from the home, according to a statement issued by the sheriff’s office. The subject was taken into custody and transported to the Allen County Jail, where he is being held on $200,000 cash bond.